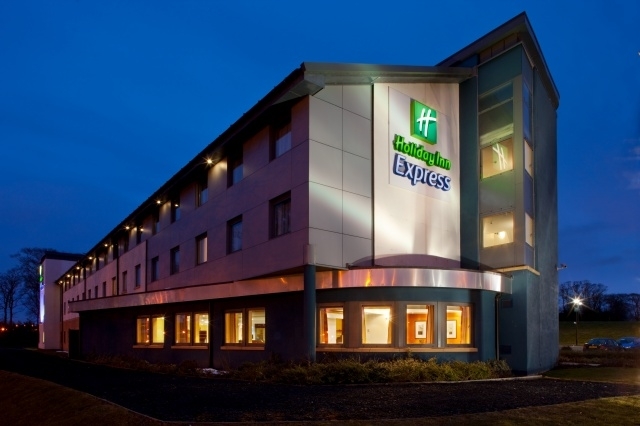 Holiday Inn Express Dunfermline is a new exciting 82 bedroom hotel development. 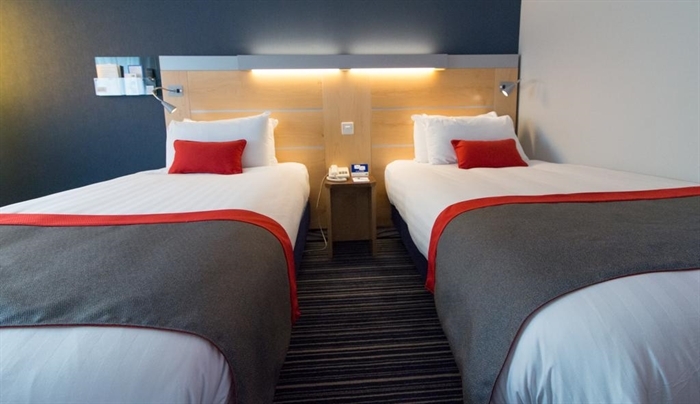 The hotel provides superb hotel accommodation, with all the great hallmarks of the Express by Holiday Inn brand. 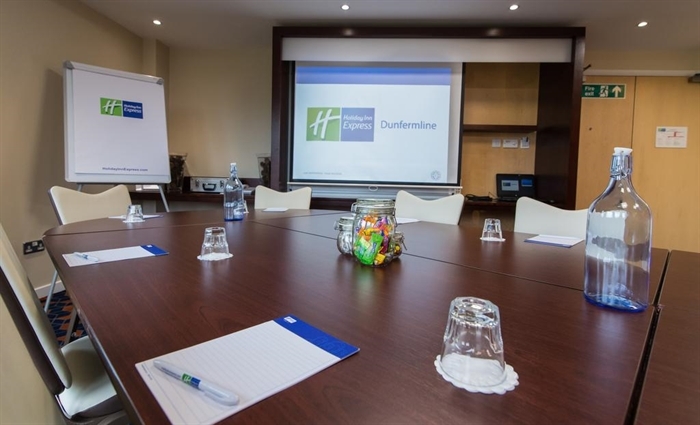 Located in the historic city of Dunfermline. 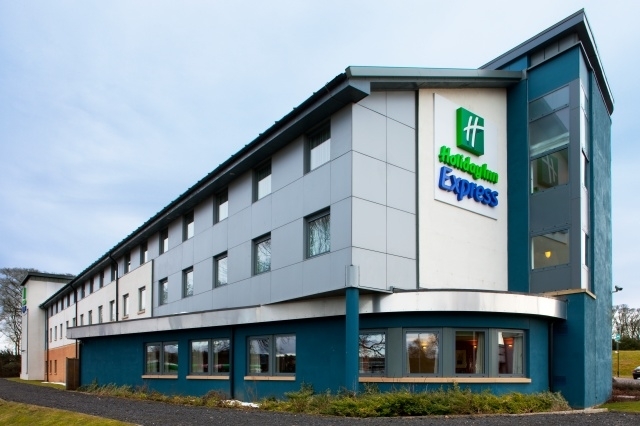 the Holiday Inn Express is situated close to the M90. only 16 miles from Scotland's Capital city of Edinburgh. The Kingdom of Fife is renowned for its wealth of golf courses with over 40 to choose from including the world famous championship courses of St Andrews. As well as golf there is much to see and do in this area including Knockhill Racing Circuit where you can enjoy British Superbikes, Hot Hatch Days and the Scottish Motor Show. Steeped in history, visit Dunfermline Palace and Abbey the final resting place of Robert the Bruce or visit Andrew Carnegie's Birthplace & Museum. For the children there is Deep Sea World, Carnegie Hall or Singing Kettle Productions. The picturesque Royal Borough of Culross is also nearby: a must for any visit. 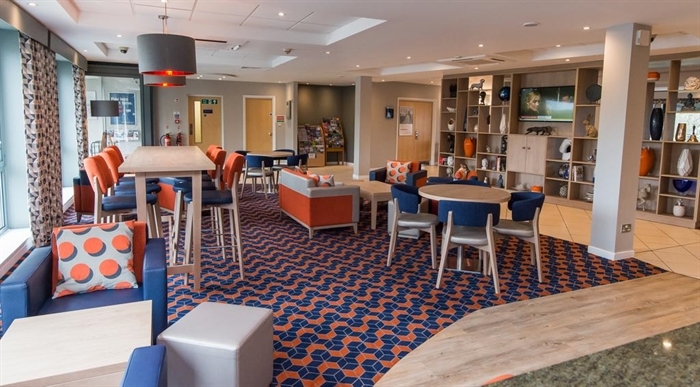 Carnegie College and the Carnegie Conference Centre are situated within the grounds of the hotel providing an excellent base for delegates visiting this campus. 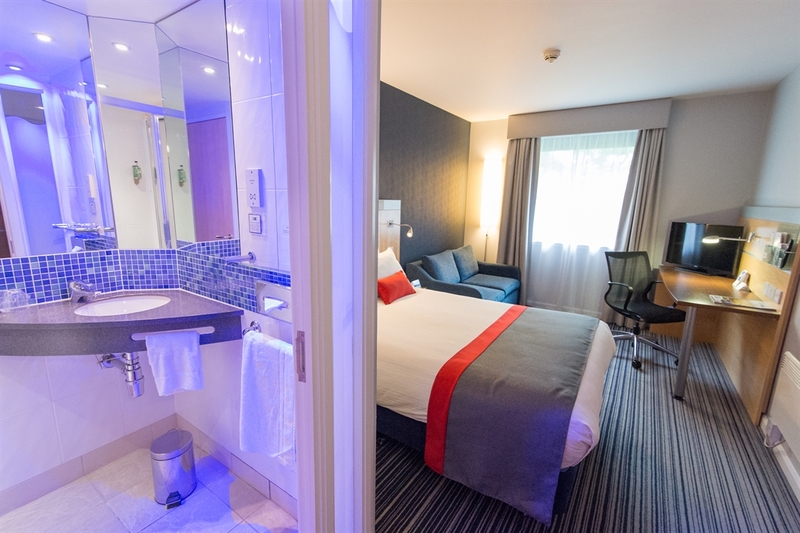 Internet access is complimentary to all our guests with wireless available in the public areas and also in the bedrooms. 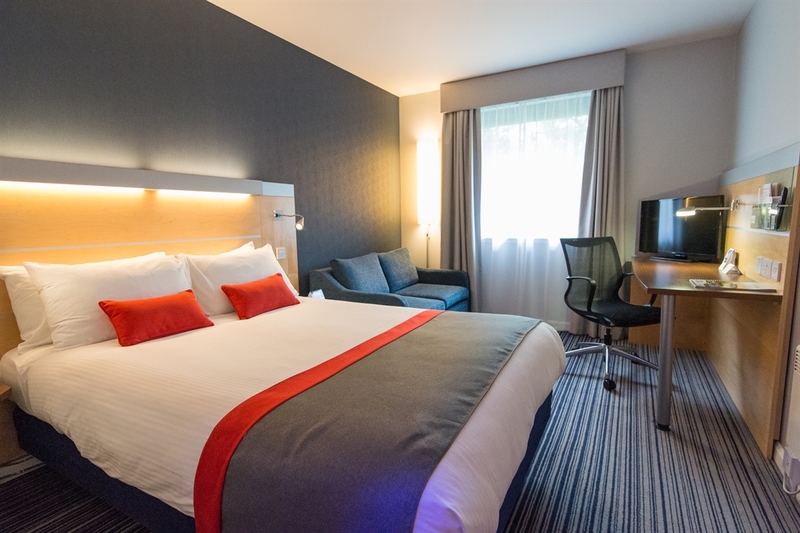 Our modern guest room have been designed with the guest in mind and offer everything you need whether travelling on business or leisure. 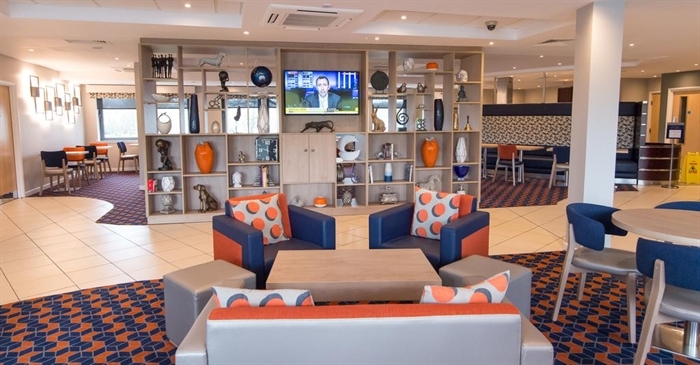 Enjoy a relaxing bar offering an excellent choice of wines, spirits and beers as well as a snack menu with a choice of hot or cold snacks. 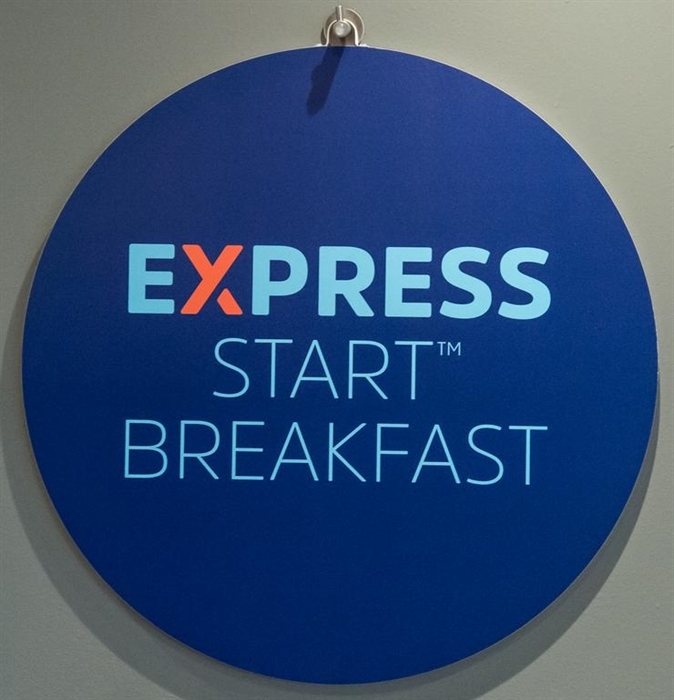 And in the morning enjoy our complimentary Express Continental Buffet breakfast, offering a wide choice of fresh and healthy options to start you in good stead for the day ahead,This also includes three hot options.